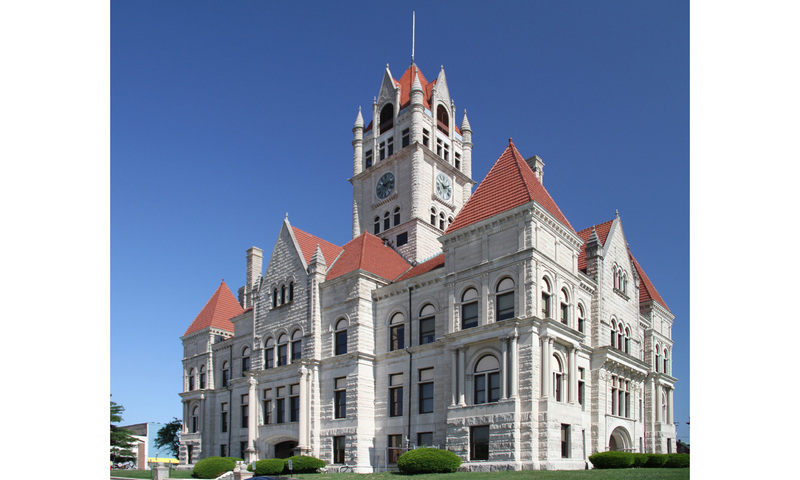 The services for the Rush County Courthouse project were divided into two phases. 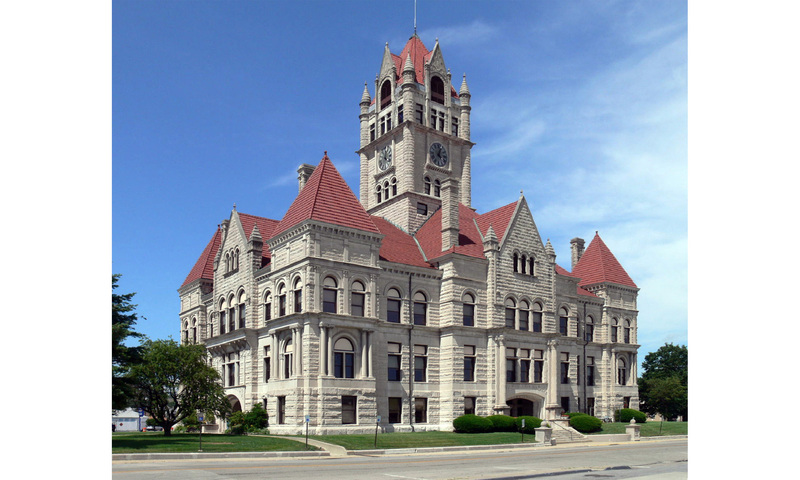 The first included a study outlining a strategy for the renovation of the courthouse. The study evaluated several areas of the building in need of replacement or repair. It also provided the County Commissioners with specific tasks which should be completed over the next five years along with an estimate of the cost for each task. The second phase of the project included architectural and mechanical services for the tasks selected by the Commissioners from the study.